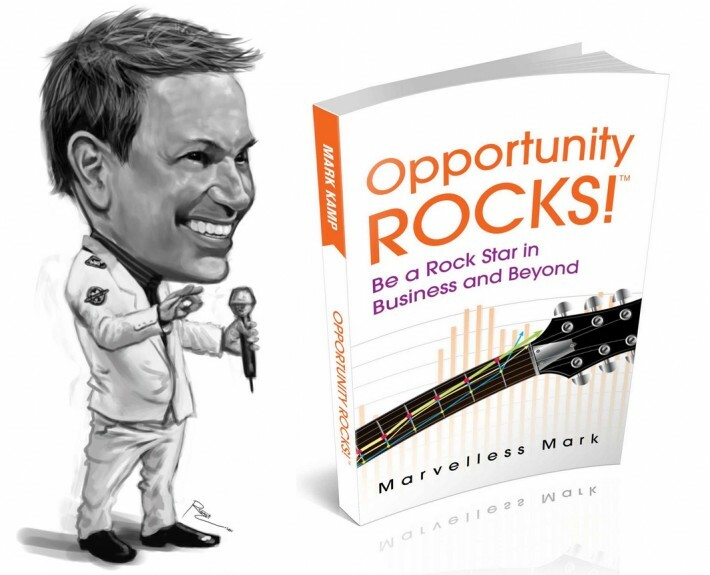 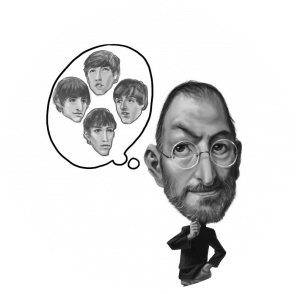 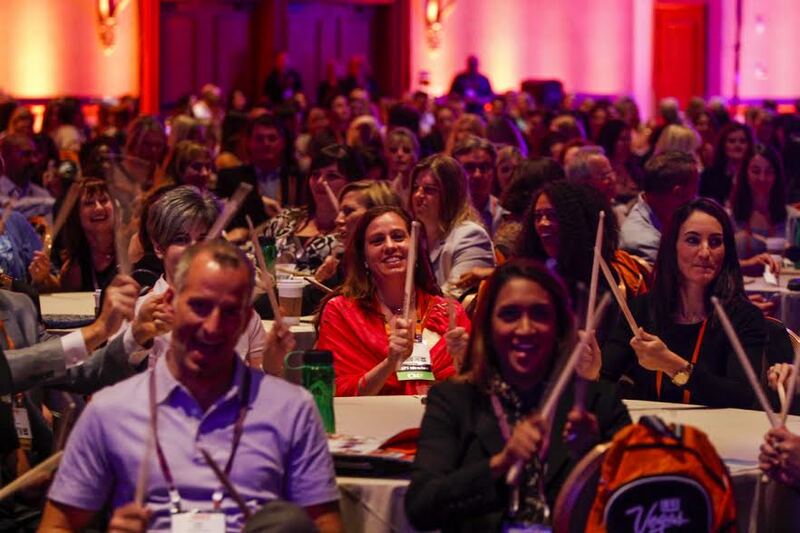 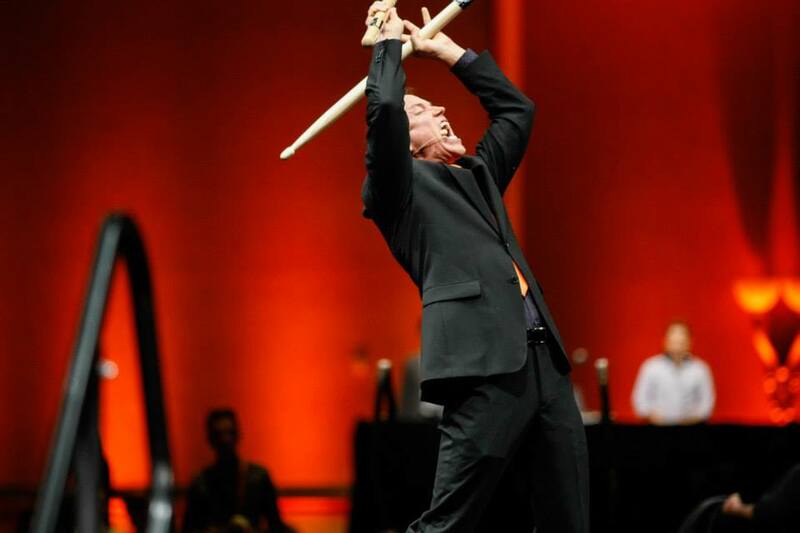 BE THE ROCKSTAR & INVITE MARVELLESS MARK® TO SPEAK AT YOUR NEXT ST. LOUIS EVENT! 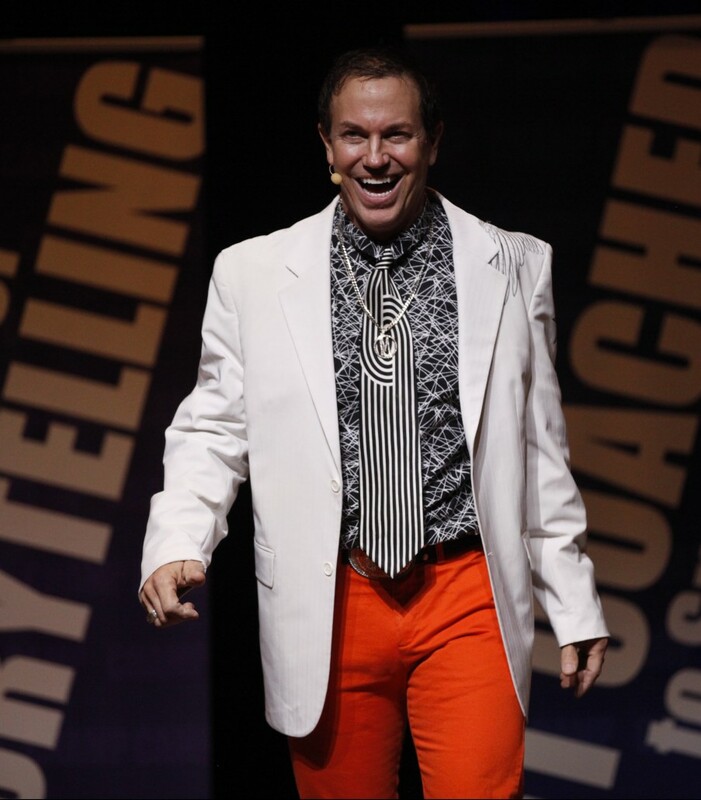 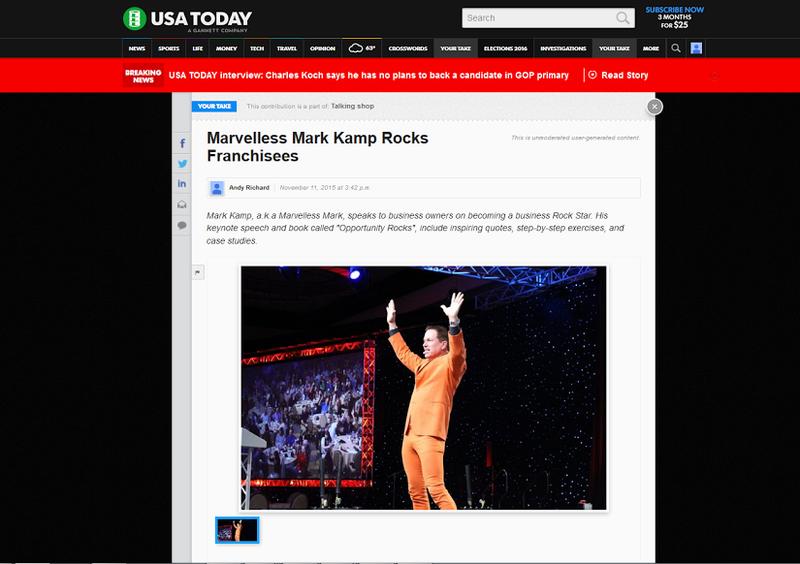 MARVELLESS MARK KAMP MOTIVATIONAL KEYNOTE SPEAKER ADDS CONTENT AND ENERGY TO YOUR ST. LOUIS MEETINGS! 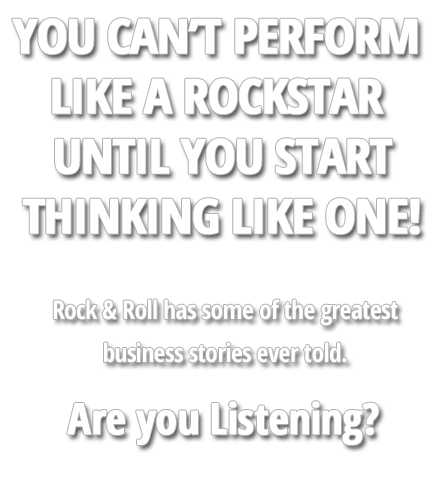 Also: Clayton, Creve Coeur, Richmond Heights, Wildwood, Glendale, Brentwood, Olivette. 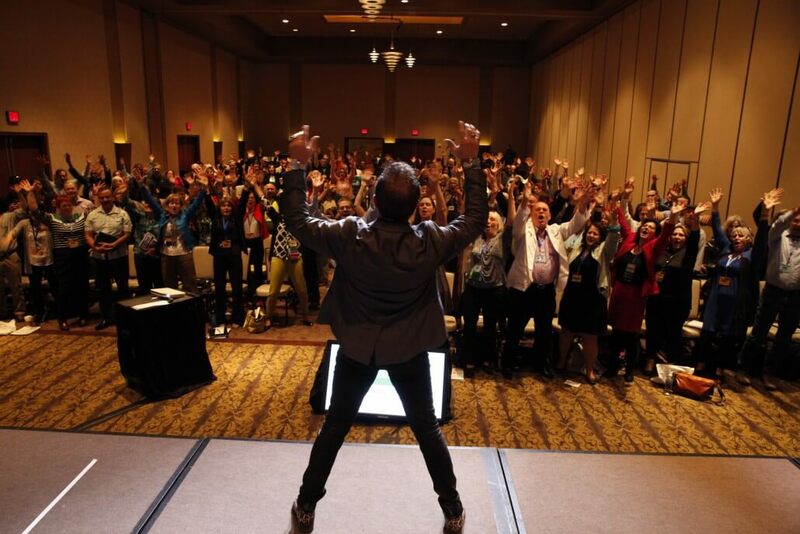 St. Louis motivational speaker, emcee, team building speaker and meeting ice breaker with the ability to take any meeting to a place bursting with rock star energy, interaction, and fun all with a message.